While a hypoallergenic dog will not solve all of your allergy issues, you may notice that certain breeds of dog will not cause you as many problems as other breeds. Below is a list of hypoallergenic dogs that you can use when deciding which breed to buy. 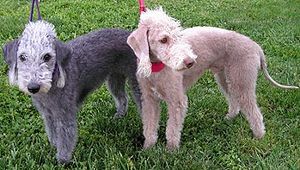 These dogs have short coats and are considered to be single-coated breeds, meaning that they do not have an undercoat. Undercoats are found on animals that have thick fur. The undercoat contains loose fur and dander, which can cause allergy attacks in both humans and other animals. Originally used for hunting because they are small, fast, and enjoy finding their prey, terriers are now considered pets. 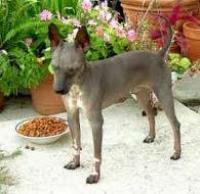 They do not grow very large and do not spread allergens around the house like other dog breeds. Terriers should be groomed every few months to prevent allergens from building up on their coat. There are many varieties of greyhounds that you can buy. While greyhounds are considered fast, they do not like to run long distances and enjoy sitting with their owner’s for long periods of time. Since greyhounds have short hair and no undercoat, they are a good choice for those with allergies. Some greyhounds have allergies of their own, however. You will have to monitor the dog once you bring it home to see if it is allergic to anything. Great with children, this dog is a good pet for those who have allergies and who also have a family. These curly haired dogs do not have an undercoat, and do not shed. 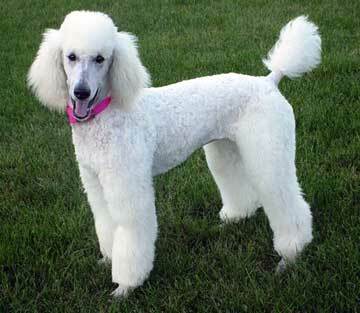 Perfect for those with allergies, the poodle is a friendly dog that enjoys the company of people. While some breeds of poodle are not that friendly to children, other breeds are. While the poodle is a good pet for those with allergies, it will have health problems as it ages. Arthritis, loss of eye sight, and other issues may occur. These are common with smaller pure bred dogs. 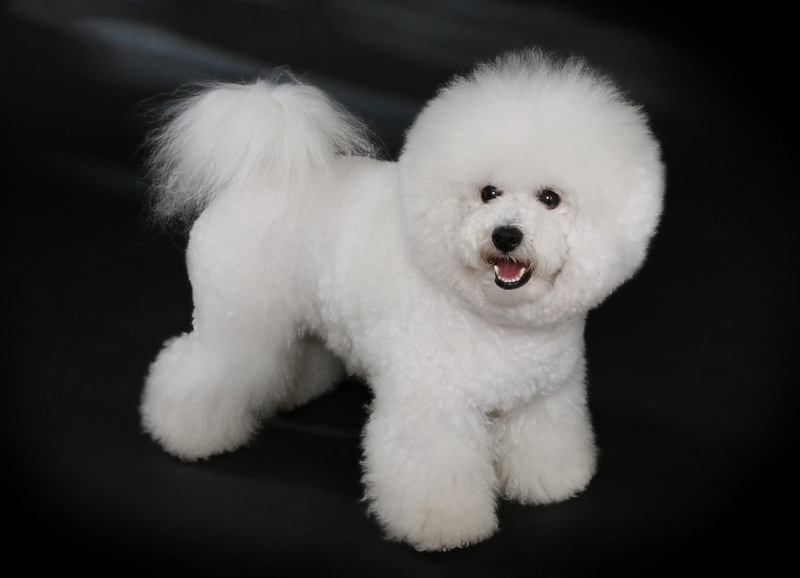 Even though this breed of hypoallergenic dog has an undercoat, it is very springy and will not hold much dander and hair. These dogs are small and are usually very happy. They will need to be groomed in order to maintain their signature ‘marshmallow’ look. These dogs will also have health problems as they age. If you are considering buying a hypoallergenic dog, you should find a breed that you will enjoy spending time with. Smaller breeds are not for everyone. If you are looking for a dog that you can take on trips, take for long walks, or you just want a larger dog, you may need to take allergy medication or allergy shots. While these dogs are called hypoallergenic, this does not mean that you won’t have allergy issues. If you have very bad allergies, then all animals will cause you to have an allergy attack every once in a while. Depending on the how bad your allergies are will determine the type of dog you should buy.